It was probably the title that enticed me to buy this collection of understated short stories. 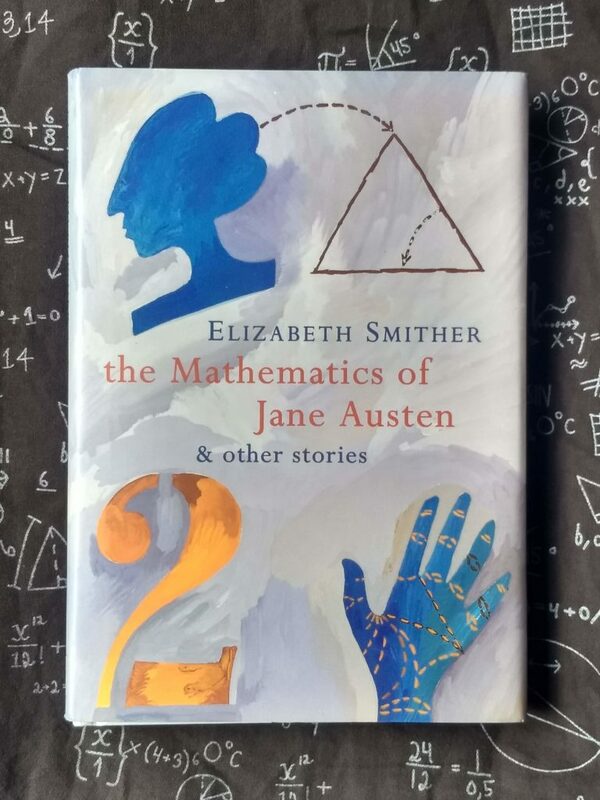 The title story is about a woman trying to write a thesis on the use of mathematical concepts in the writings of Jane Austen. It’s clever, amusing and likeable. 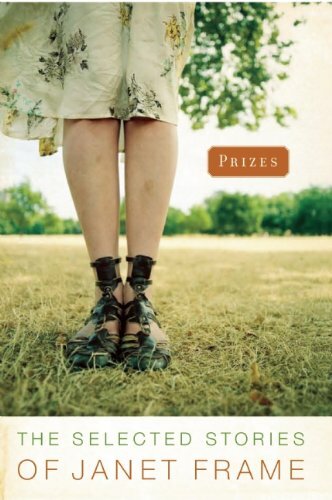 I enjoyed reading the stories, which made a relaxing contrast to the harrowing writing of Lucia Berlin or Miranda July. This story is more fun than you would think, given that it is about a teenage boy coming to terms with his father’s death. Astronomy and mythology are two of Tuttle’s boyish hobbies; they run like threads through the stories he tells his younger brother and the conversations he has with his friend, and also play a big part in the novel’s resolution. His father, a famous mountaineer, disappeared in controversial circumstances which made his loss even harder for his family to deal with. The repercussions continue even a year later, when the novel is set. Apart from dealing with his father’s death, he also has to deal with his mother and brother, who are struggling in their own way to manage. And of course he also has to negotiate the usual teenage issues; mostly school, and also the juvenile delinquent petrolhead who lives next door (along with his cute half-sister — it’s not all bad). 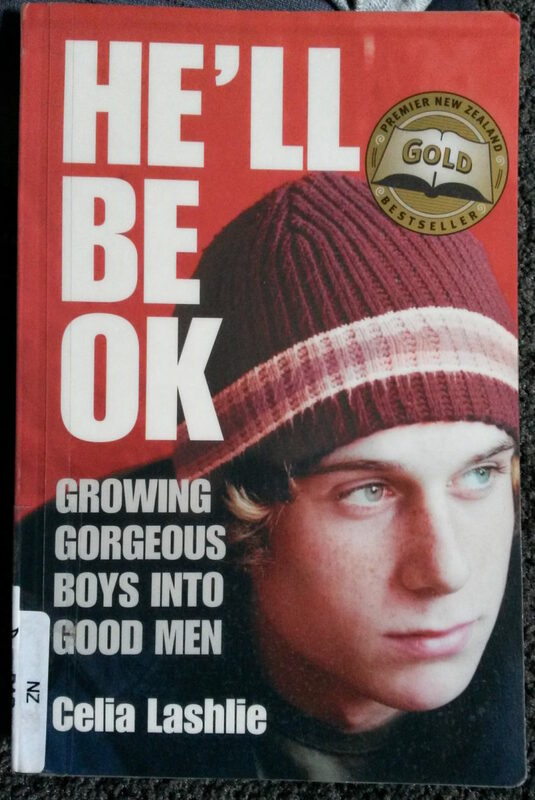 This book is about about raising boys, especially teenagers. It’s heartfelt and compelling, and it has a lot of good things to think about and remember if you have or are planning to have a teenaged son. Celia Lashlie spent a lot of time at boys’ schools talking with the boys and their teachers, and describes what it’s like to be a student in a boys’ school. She describes the experience really thoroughly — as I read, I really felt I knew what their world was like. But there are many different ways for boys to experience their school life, and I thought she focused on one without really acknowledging others. This is like one of those great, wide-ranging conversations where you talk about everything, from what you did last weekend to the meaning of life, and everything in between. Each essay is on its own topic and they are apparently unrelated, but as I got into the second half of the book I found that they started to go together and give a coherent picture. 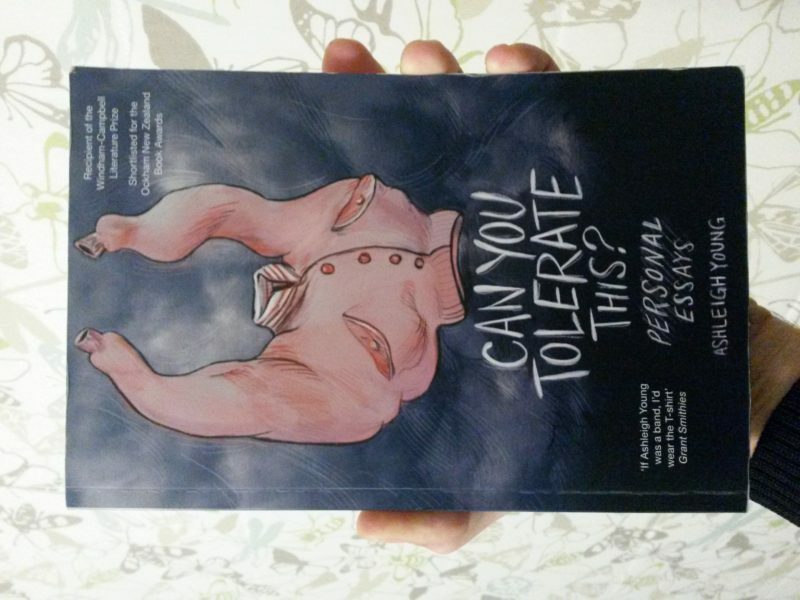 I first heard of this book when I read Ashleigh Young’s essay in Tell You What 2016, in which she describes the process of creating its distinctive cover illustration. 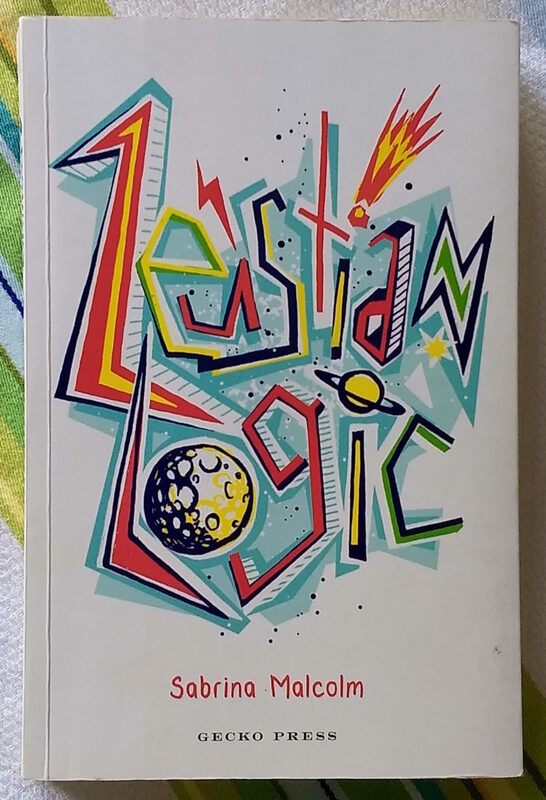 Later, the book became big news when it won a huge literary prize. I remembered that I also enjoyed her essay in the earlier Tell You What book, and I also realised that one of the blogs I read, Eyelash Roaming, is written by Young. It appears that I am a fan of Ashleigh Young’s writing! So naturally, I bought the book. This biography/autobiography/graphic novel is idiosyncratic, interesting and fun. It has sent me off to read and re-read both Katherine Mansfield and Sarah Laing, different writers from different centuries who still seem to have a lot in common. Sarah Laing’s life so far has been conventional for an inquisitive Kiwi — growing up in the suburbs, university, OE working in London, returning to NZ to bring up a family, with lots of personal experimentation and discovery along the way. 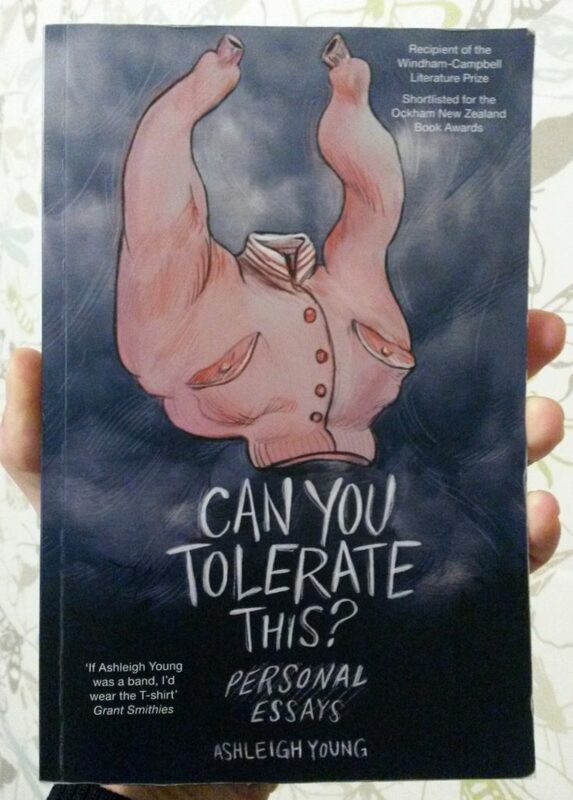 Presented here as a graphic novel, it’s readable and fun. It’s like a long-form expanded version of her comic strip Let Me Be Frank. This is a wonderful story of a quirky boy and his family as they go through some funny, tragic, interesting times. The premise is that Billy turns into a bird, or believes he does. But there is a lot more happening around that, and it all makes sense in the end. Neale is a poet — I bought this book (and others) after hearing her read some of her poetry at the Going West Books and Writers Festival last year. So the book is beautifully written and Neale is really able to get into Billy’s head and make him really convincing. There’s a lot of familiar feelings and wisdom for parents of young boys (like me — I mean, I’m a parent, not a young boy, though I was once and still remember a bit about that too). 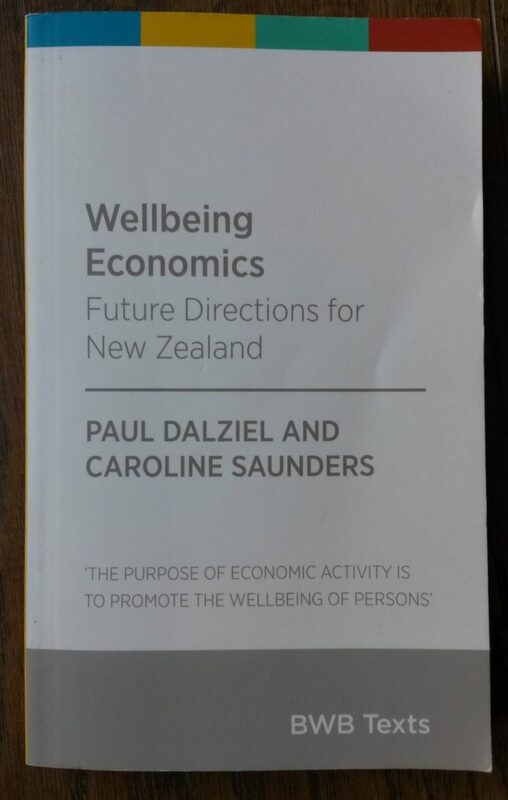 The whole book made me think of Kate de Goldi’s excellent The 10PM Question , another fine story along similar lines. The ability to lead the kinds of lives that they value and have reason to value. A meditation on belonging, place, family and more. 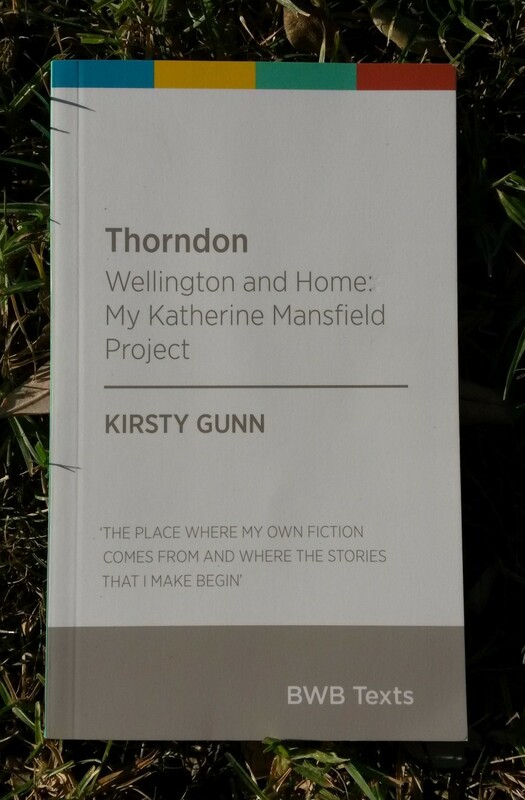 Kirsty Gunn did what Katherine Mansfield never did: she returned from the UK to live for a time in her home town of Wellington, New Zealand. She stayed in a cottage in Thorndon, the suburb where Mansfield grew up, on a scholarship to work on her “Katherine Mansfield project”. This book is the result. 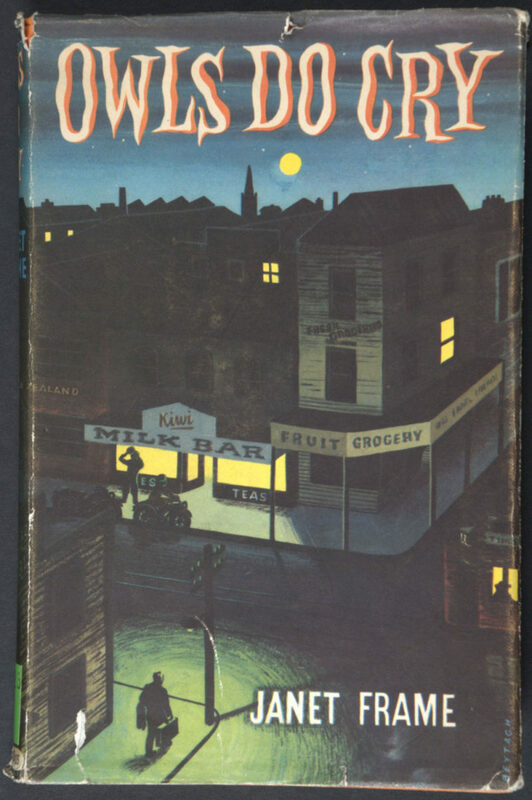 The style of Thorndon feels more like Mansfield than Gunn, in my limited experience of both writers. It feels as if Gunn, a Mansfield scholar, was deeply affected by being steeped in Mansfield’s formative environment. Even more so given that it was also Gunn’s. Life is hell, but at least there are prizes. This is a wonderful compilation of short stories spanning Frame’s career. There is a lot of variety here: the common thread is that they are mostly set in New Zealand in the second half of last century. There are surreal magical realist pieces, impressionistic slice-of-life pieces, and coming-of-age stories. My favourites are the ones written from a child’s point of view: we all used to be children, but she actually remembers what it was like and expresses it in a way that makes me remember too.